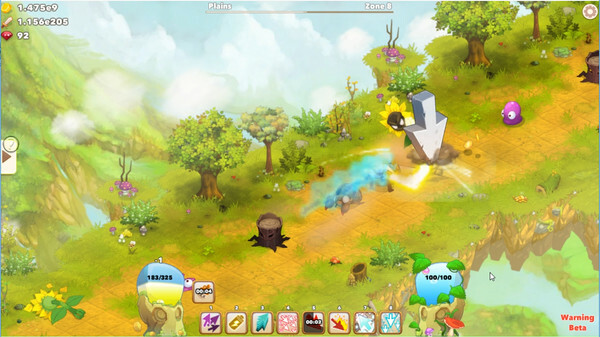 Clicker Heroes 2 is a game about the feeling of getting amazing powerups. You will embark on a never-ending journey to defeat mythical creatures, progressing through an infinite number of worlds. There will always be another upgrade. Hop from zone to zone to defeat monsters and purchase gear and upgrades that will help you reach higher zones. Once you’re strong enough, advance from world to world where you’ll find even more powerful monsters and unlock even better upgrades! Unlock tons of satisfying skills to help you kill monsters faster. Big Clicks, Huge Click, Multiclick, and more. Find the perfect combination and rotation for maximum DPS! 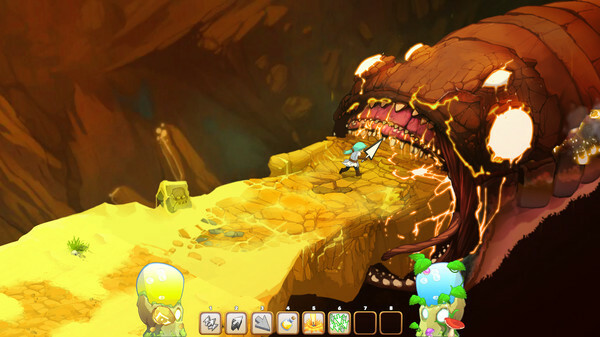 Conquer a vast number of worlds and defeat their unique monsters in search of more gold and experience! Customize the Automator to play the game for you while you’re away. Automatically level up your gear, buy new gear, and create complex skill combos. Maximize your efficiency by crafting the perfect Automator sequences. 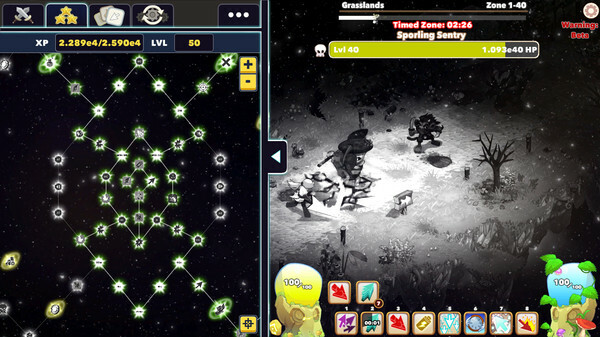 Choose your own path to success with hundreds of amazing upgrades for your stats and skills in the massive skill tree. Play the game the way you want to!